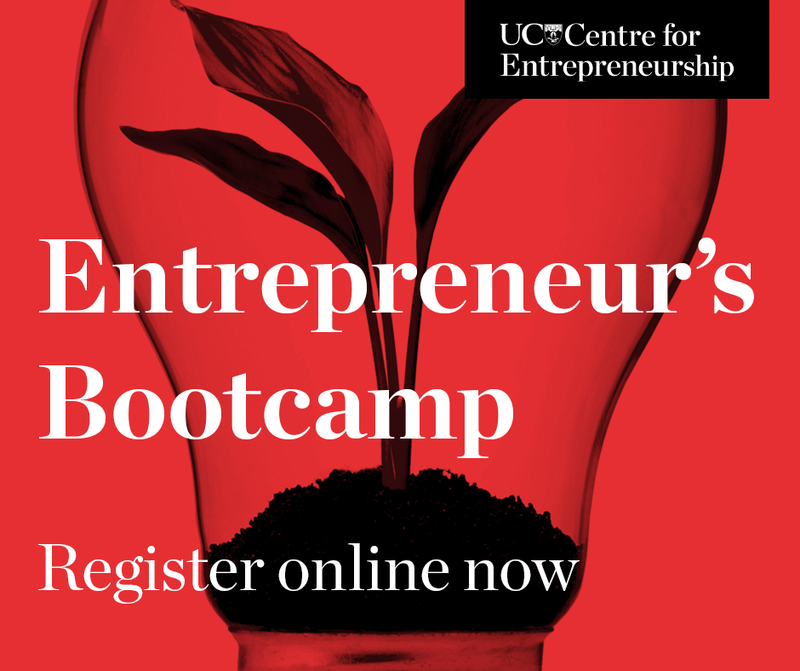 You can now view Icebreaker chief executive and University of Canterbury alumni and honorary doctorate recipient Rob Fyfe share his experience leading three very different companies over the last 15 years, his unique approach to change, his successes and failures, and his perspective on risk taking. 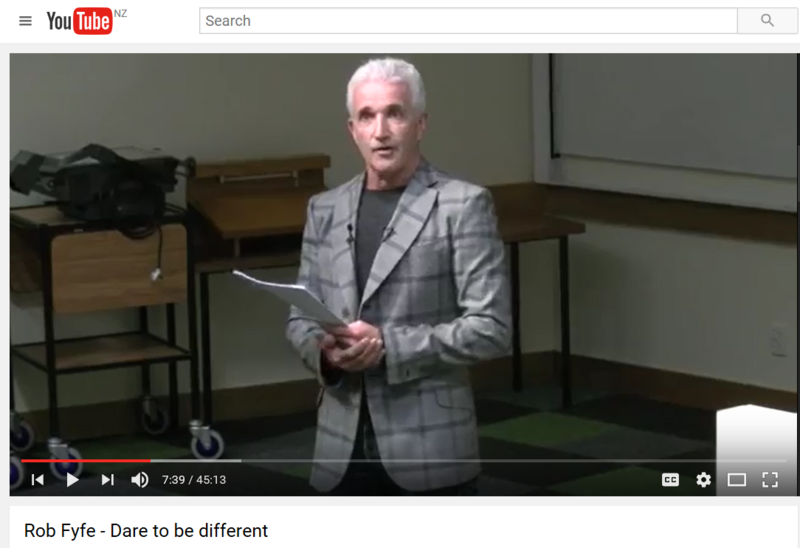 This video is from the UC Connect lecture Dare to be Different on Friday 23 September. Watch it now. One of New Zealand’s most influential business leaders, Rob has had a varied business career over the last 40 years, both in New Zealand and internationally. Born and raised in Christchurch, Rob left Burnside High School to join the Royal New Zealand Air Force and complete an honours degree in Mechanical Engineering from the University of Canterbury. You can see more UC Connect videos here.